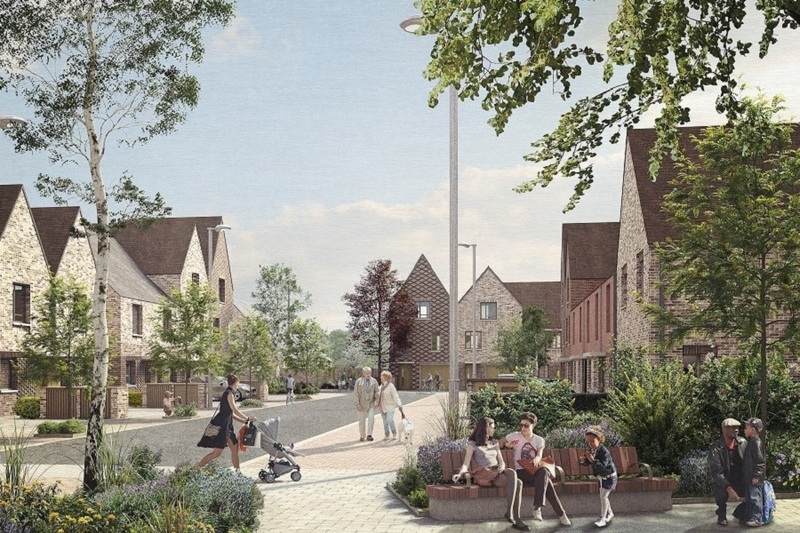 Igloo has been appointed by Nationwide, the world’s largest building society, as development manager to support the delivery of a major housing project in Swindon, the firm’s home town – working closely with the community and Swindon Borough Council. Nationwide embarked on this project as a result of member direction – from its unique position of being a building society – a mutual, owned by its 15 million members. Leverage its investment in the project to positively impact and benefit the surrounding local communities. One of our first steps has been employing a community organiser who has spent over a year listening to the community, and this feedback has informed the design of the scheme. 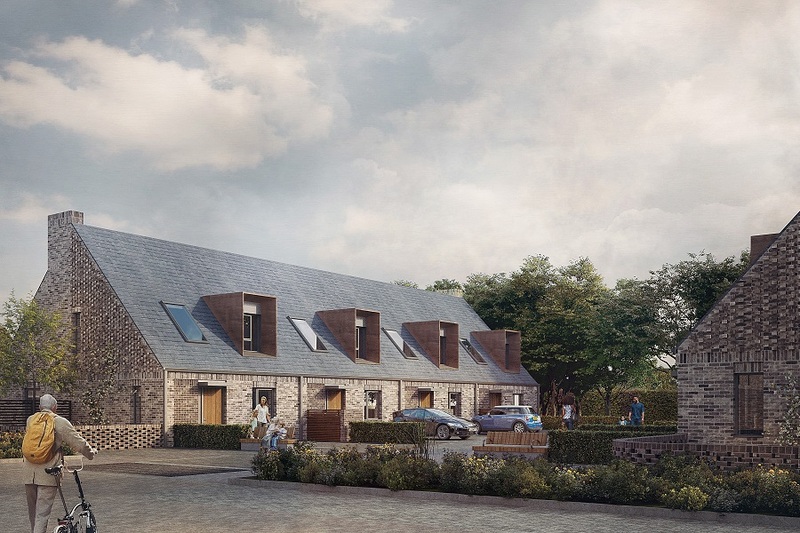 A Planning Application has been submitted for 239 high quality homes, of which 30% affordable. 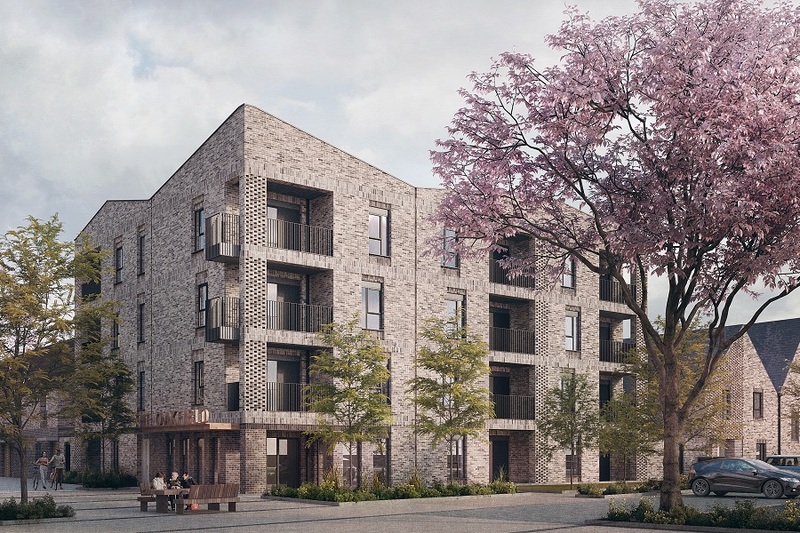 We’ve worked hard on the housing designs to ensure we offer a good mixture of homes ranging from 1-bedroom flats to 4-bedroom homes, suited to a wide range of ages and family types. We’ve been focussing on what else the site can offer, developing the community hub which will form an integral part of the development, and the wider neighbourhood. We’ve also focused on the new park, making sure there’s plenty of green space for people (and dogs) to walk, play, rest and enjoy.